LG has launched the LG Tribute Empire in the US with Boost Mobile and the already affordable device is on sale with a massive 40% off via Boost Mobile. 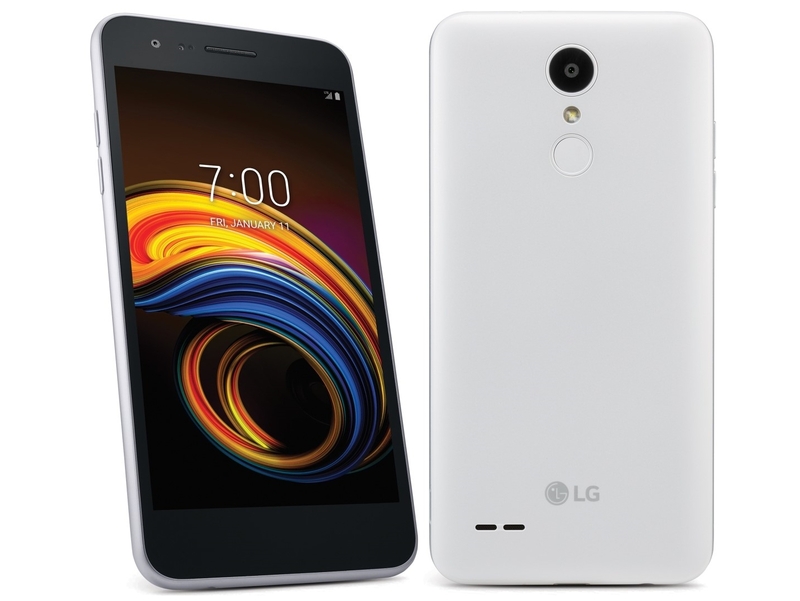 LG launches a new Tribute series device every year in partnership with Sprint and Boost Mobile in the US and now interested buyers can pick up the new LG Tribute Empire for a super affordable price of $60 (including tax) from Boost Mobile. That means you’d be saving $40 off your purchase of the LG Tribute Empire. What’s even more interesting is that customers who want to switch over to Boost Mobile can pick up the device for just $10 (including tax). The LG Empire features an 8MP rear camera and comes with a comfortable 5-inch display. Under the hood, the device packs in a 2,500 mAh battery and is powered by an octa-core MediaTek chipset paired with 2GB RAM and 16GB of internal storage. LG claims the device offers 15 hours of talk time which is great and the device also comes with support for 4G LTE. Surprisingly, the device also runs Android 8.1 Oreo out of the box and although it isn’t the latest Android version, given the price we’re happy to see Android 8.1 Oreo on-board. Users can also purchase the LG Tribute Empire from Sprint as well; however, there are no exciting offers available at Sprint for the LG Tribute Empire.